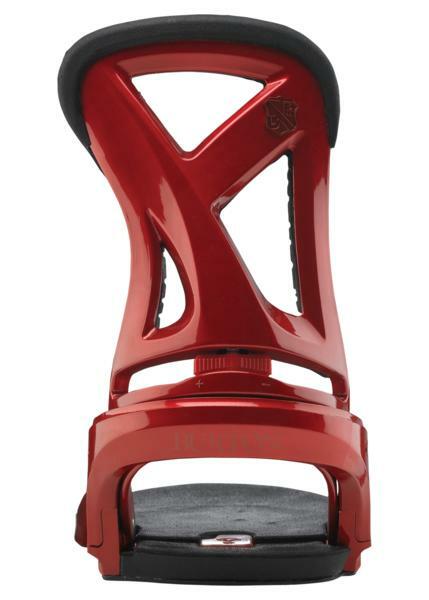 The Burton P1 is a mellow more flexy version of the Cartel. Same dual component base plate as the Co2 but the high back is slightly lower and the flex is much softer. Its been a favorite of many riders for many years and has a great following. 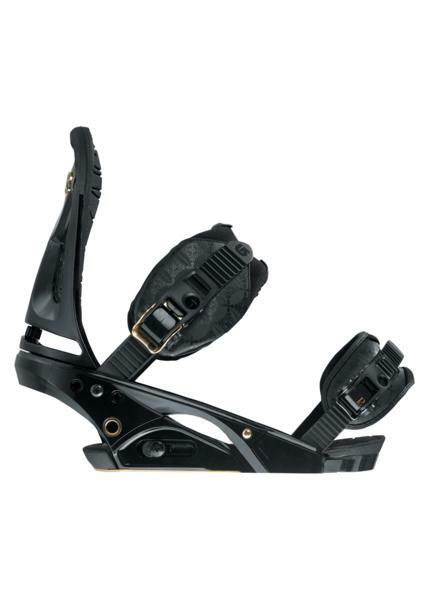 We at the good ride love this binding because you really can go any where in these bindings. The park and mountain are equally represented here. 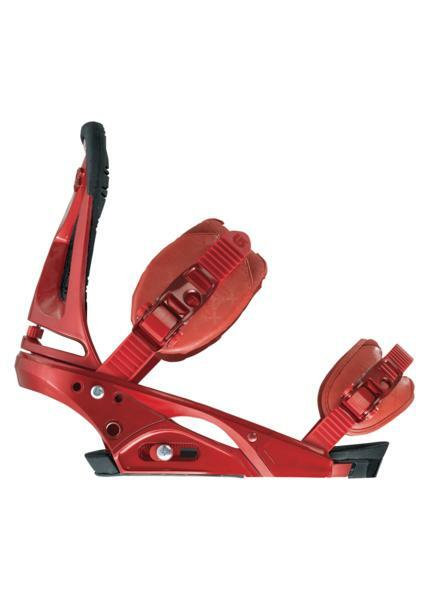 This binding is summed up best as comfortable, soft and playful. There is a forgiving flex and an incredibly comfortable ride. The price is pretty high but you get such a great feeling from these that its almost worth it. It’s hard to talk about these bindings after all those days on em but it must be a compliment to the bindings as they don’t stand out. They let you feel the board. 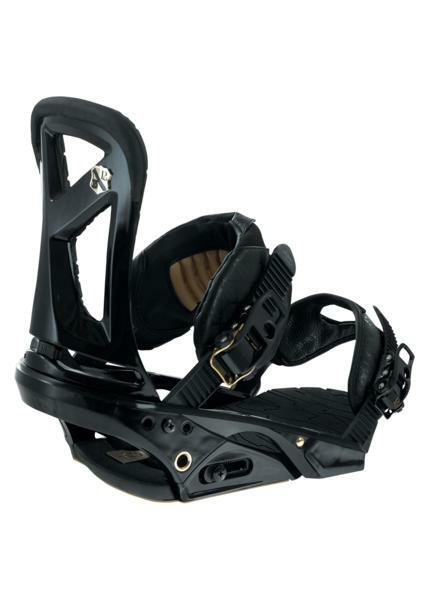 Stiffness- These bindings are mid to soft flexing and perfect for about anything you want to do on the hill. You will see these on stiff freeride boards and soft park boards. 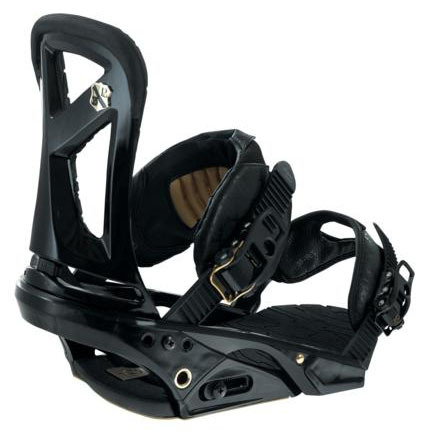 Adjustability: Burton bindings always win when it comes to adjustability and blow away just about any other company. If you have trouble getting the right fit this has the most options. 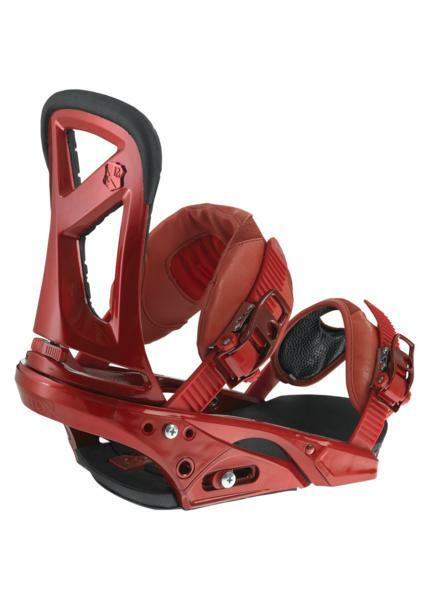 Comfort: Everything about these bindings is comfort from the base, to the adjustability to the straps. There isn’t much to complain about here. Heel Response– Soft and slow but get’s you where you want to be. It’s fun to lean into a turn. Toe Response– Pretty good toe leverage and pretty balanced with the heel side turn. 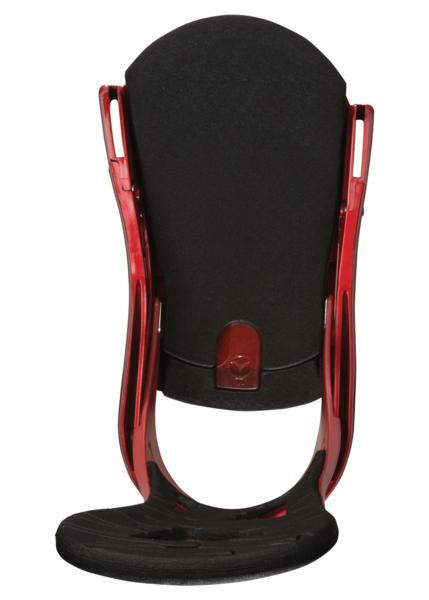 Lateral Movement– The shape of the heel strap and binding back allows allot of lateral movement. Dampening– Very damp for such a soft binding. 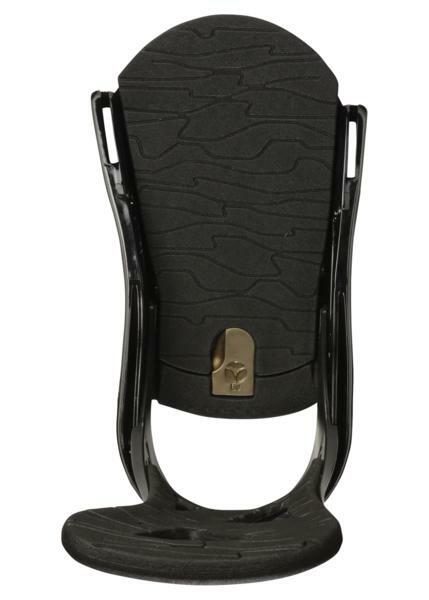 Shock Absorption– Thick foam and gel make for great heel dampening. We’d like to see a little more on the toe like flux does but all in all it’s well done and can deal with just about any kind of bad landing. Board/Boot Integration– this will add to about any set up and won’t let you down. We try to get as many images of the Burton P1, but forgive us if they're not all there.